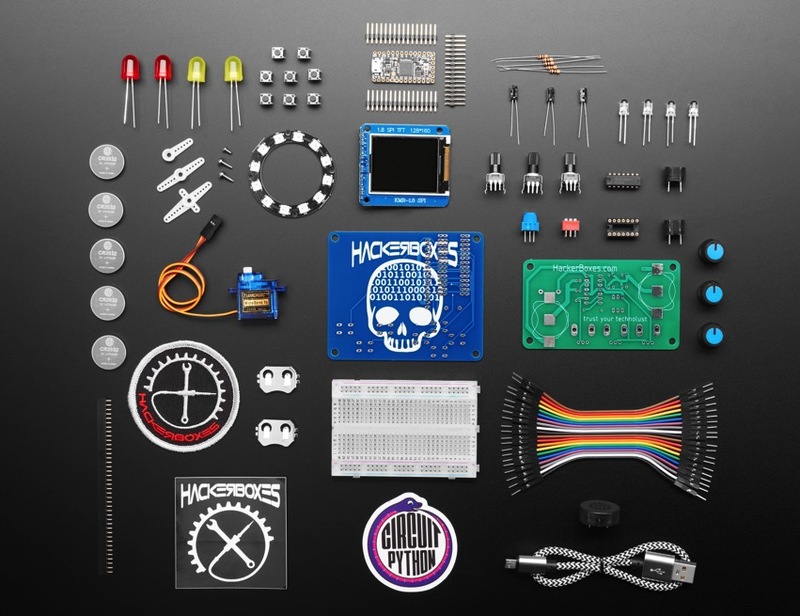 NEW PRODUCT – HackerBox #0041 – ItsyBitsy M4 + CircuitPython + MakeCode Arcade « Adafruit Industries – Makers, hackers, artists, designers and engineers! 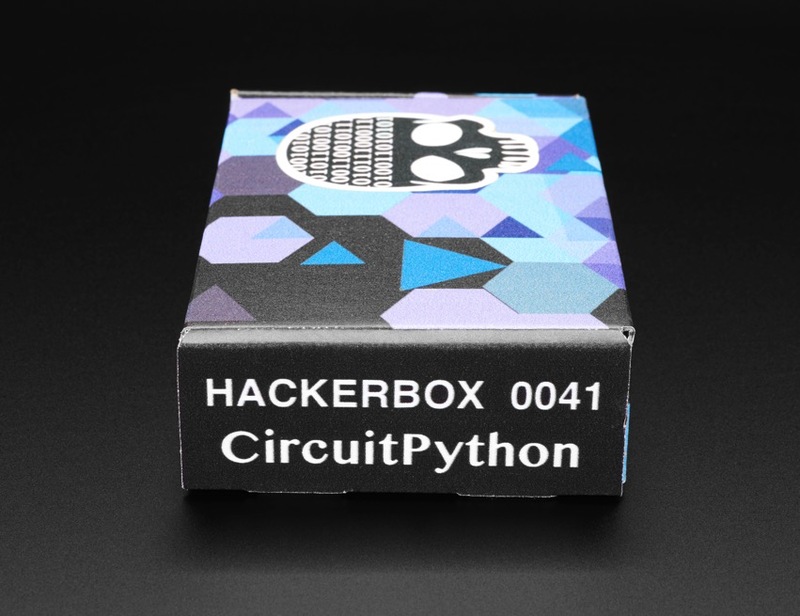 We’re pleased as punch to carry HackerBox #0041 – CircuitPython! 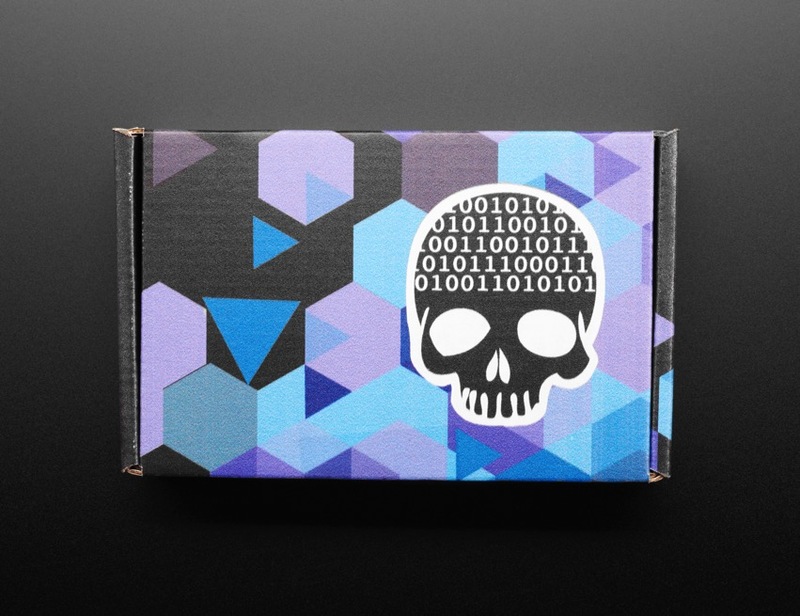 HackerBox #0041 is a super fun and thoughtfully curated subscription box to get started with CircuitPython. 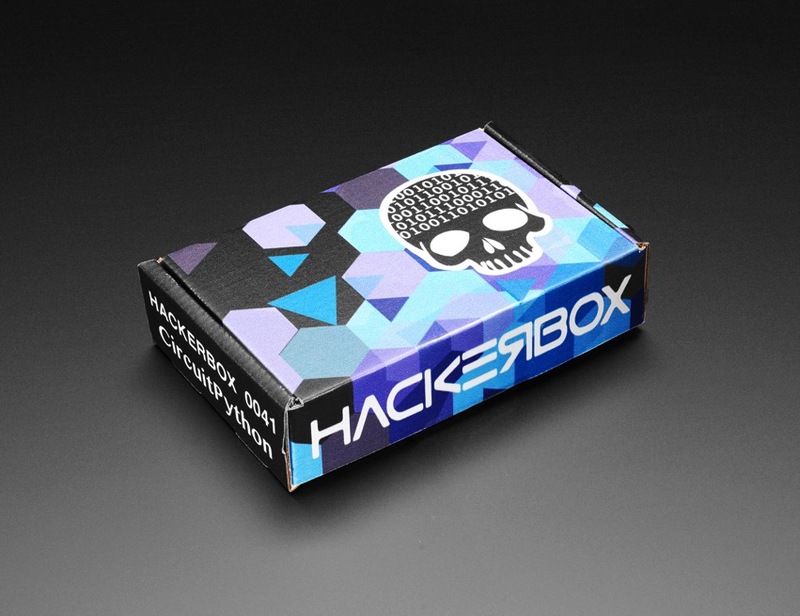 We’re maybe a little biased, but we think this is the best HackerBox ever – and not just because we partnered with HackerBoxes on this one to provide the ItsyBitsy M4. Please note: HackerBoxes require soldering and other common hand tools to put together! You’ll learn how to program embedded systems, cobble together a retro gaming platform with MakeCode Arcade, and more! This HackerBox highlights one of our favorite boards, the Adafruit ItsyBitsy M4 Express! Small, powerful, with a ultra fast ATSAMD51 Cortex M4 processor running at 120 MHz – this microcontroller board is perfect when you want something very compact, with a ton of horsepower and a bunch of pins. This Itsy is like a bullet train, with its 120MHz Cortex M4 with floating point support and 512KB Flash and 192KB RAM. Your code will zig and zag and zoom, and with a bunch of extra peripherals for support, this will for sure be your favorite new chipset.